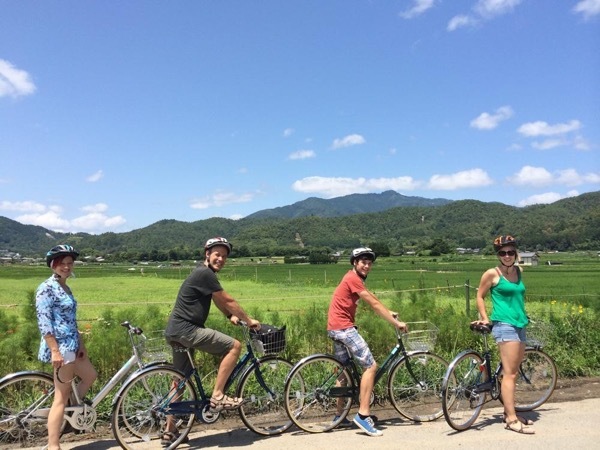 Our family of four (children aged 12 and 14) had a wonderful day bike riding through Kyoto with Kenzo and would throughly recommend this tour. Kenzo met us at our machiya house with good quality bikes and helmets already waiting for us,and we headed off around many of the sites of Kyoto. 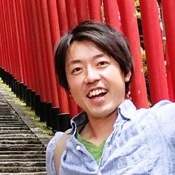 Kenzo taught us so much about Japanese history and culture and explained things in a really interesting way. The pace of the riding was perfect for us. A really memorable and enjoyable day!